Exclusive Rufflander product. 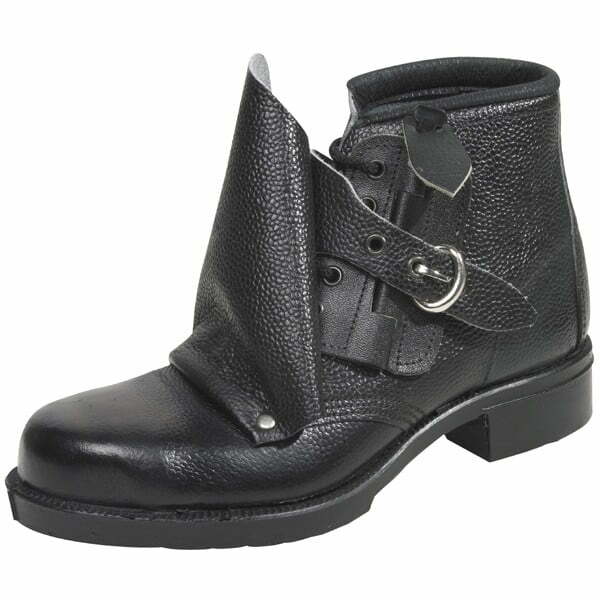 Men’s external steel toe cap rigger boots. Particularly useful for engineers, mechanics & fitters who spend time on their knees. Fully lined with fur fabric to keep out the cold. Wide fitting. Shaped leg to prevent ‘tread down’. 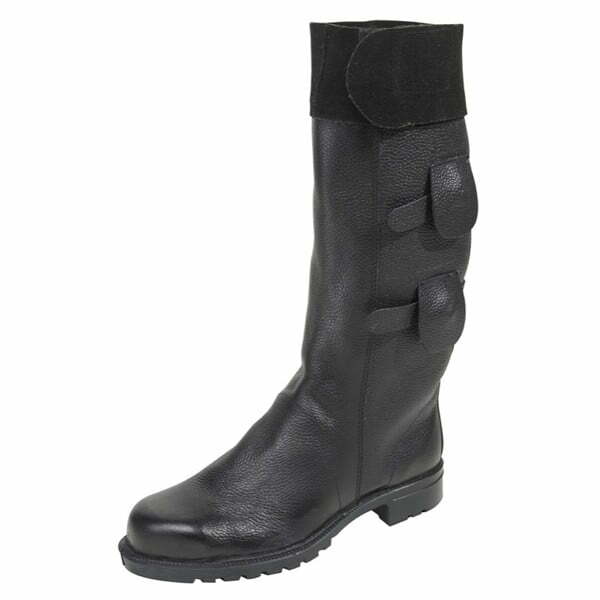 Oil and heat resistant ‘commando’ type moulded rubber sole. Made for hard work by one of the longest established safety footwear manufacturers and suppliers in the UK. News & Offers, Sign up here. By subscribing, you agree to us holding your contact details for marketing purposes.